We would just like to advise our group members that the Equipment Assembly Workshop has been moved to March 28th. An equipment assembling workshop will be offered on March 28th. 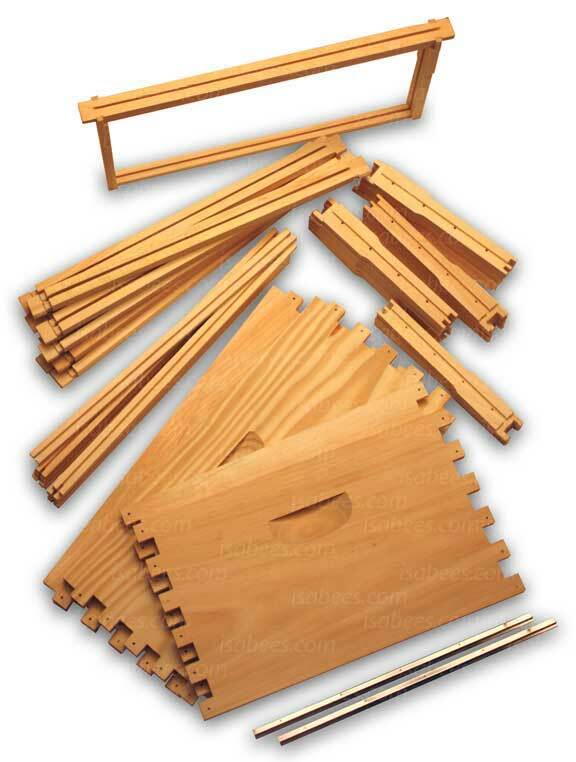 Tips and tricks to help you assemble your woodenware will leave you with a complete setup, ready for painting and bees! There will be a $20 fee to cover materials. This workshop will offer use of air staplers, nails, glue, Bt ( wax moth prevention), carpenter's squares, and frame assembly jigs. Please bring a hammer, gloves and safety glasses if you have them. (We will have some safety glasses to share). Please email us at BeeGroup@HVHives.com for equipment price sheet if interested. Orders must be placed by February 16th and we need at least 5 participants to hold this workshop.